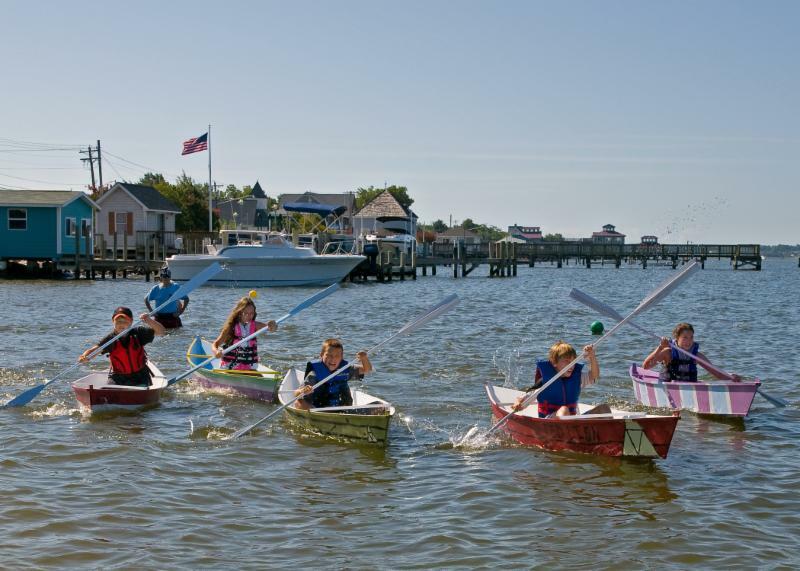 Boat Camp is open to MEMBERS ONLY! “CREATURE COMFORTS” Exhibit on display in March! 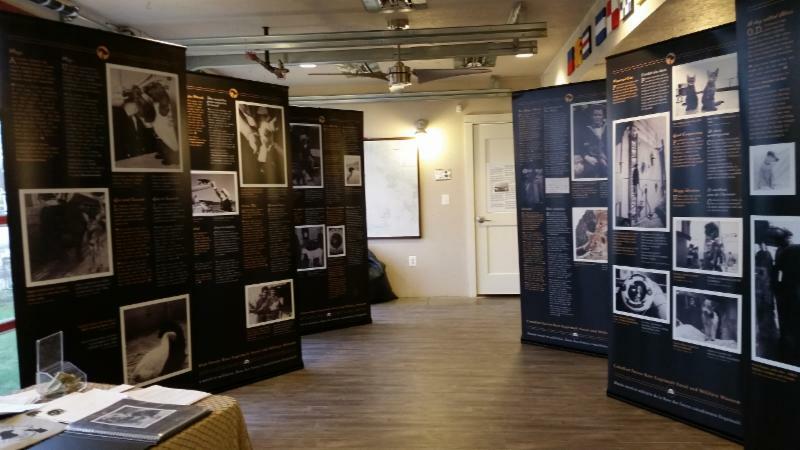 Traveling from British Columbia this exhibit highlights various ships’ mascots and animal companions from the late 19th century through the Korean War. 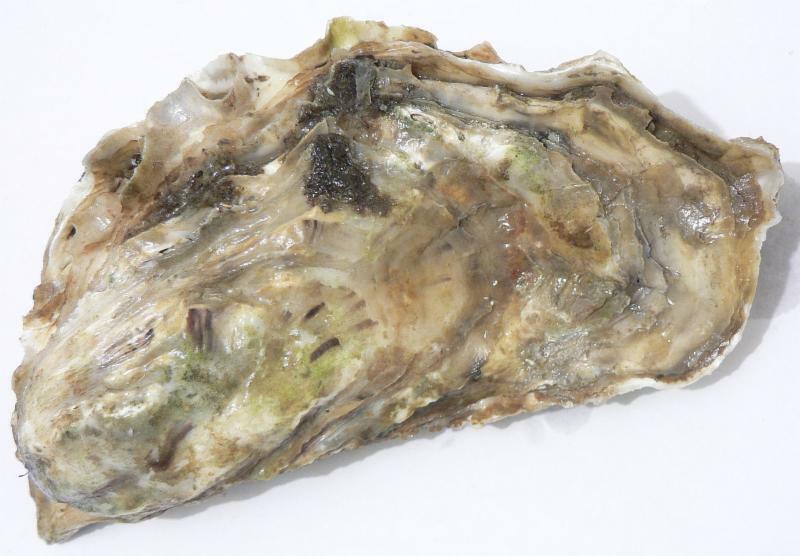 Learn about all the animals that live around the oyster reef. Free drop-in program for children 18 months to 3 years old and their caregivers. Tickets go on sale to members on Tuesday, March 29 at 10 am and to the public on Tuesday, April 5 at 10 am. RENEW NOW to avoid the rush! * FREE museum admission every day! 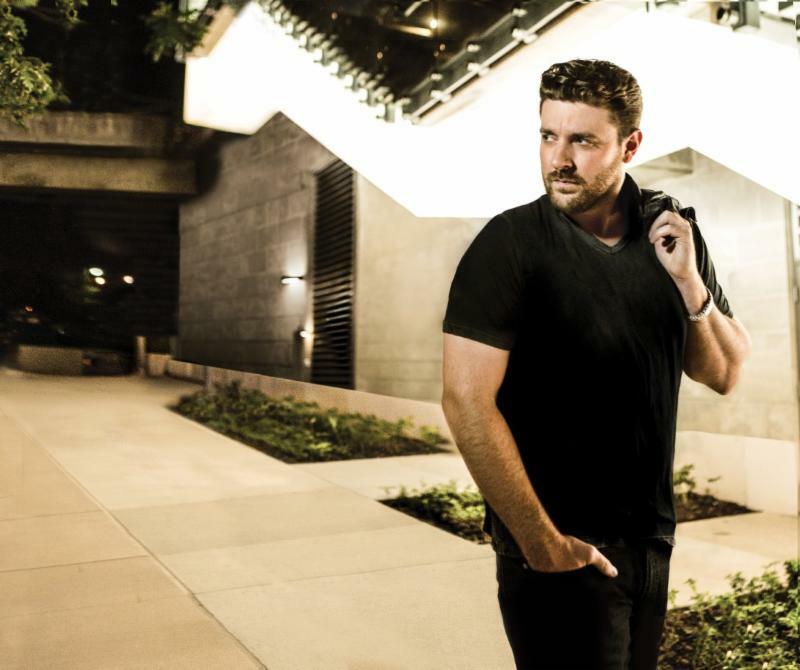 5:00 p.m. – 8:00 p.m. The museum is open and free to the public with docents in every gallery. 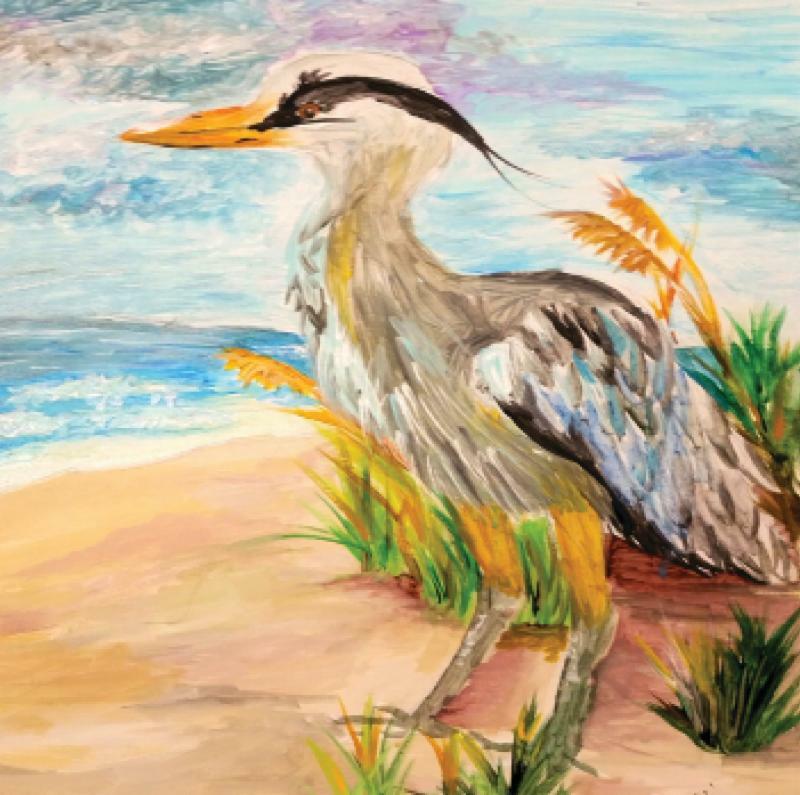 Celebrate Youth Art Month with “Portraits of the Chesapeake” featuring beautiful artwork by Calvert County’s K-12 art students. The Opening reception begins at 5:00 p.m. Hear Calvert High School Chamber Orchestra in the Harms Gallery. All ages are welcome to learn about one of the largest predators that ever walked the earth! Dr. Holtz is a dynamic speaker and Senior Lecturer in vertebrae paleontology in the Department of Geology at the University of Maryland. 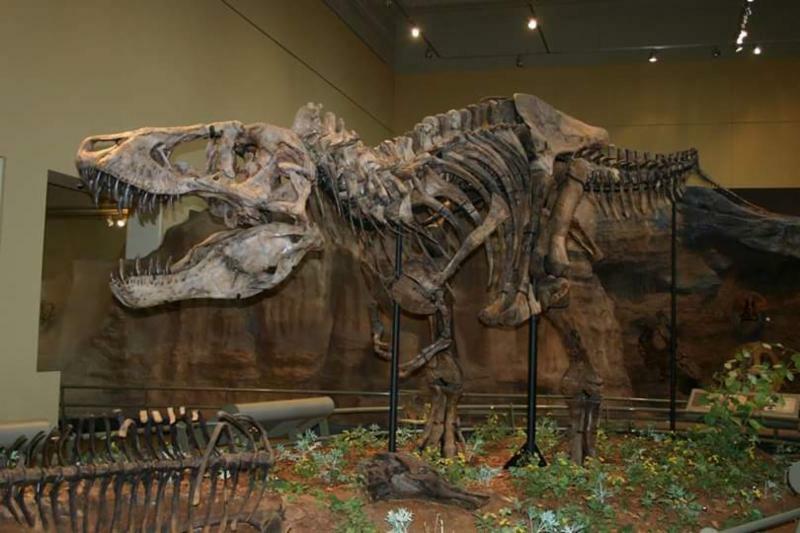 Free lecture sponsored by the Clarissa and Lincoln Dryden Endowment for Paleontology. 7:00 p.m. in the Harms Gallery FREE event. 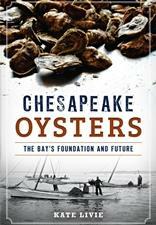 Kate Livie is presenting her new book Chesapeake Oysters: The Bay’s Foundation & Future followed by a book signing. Livie is the Director of Education at the Chesapeake Bay Maritime Museum. Her book explores the history, culture, and future of the bay’s beloved bivalve, from the oyster middens of the Chesapeake Indians to today’s oyster farms. Samples of shucked, Chesapeake oysters provided by Shore Thing Shellfish, LLC and Hollywood Oyster Company will be available. School age children are invited to join their younger siblings for the Little Minnows program for children 3 to 5 years old. 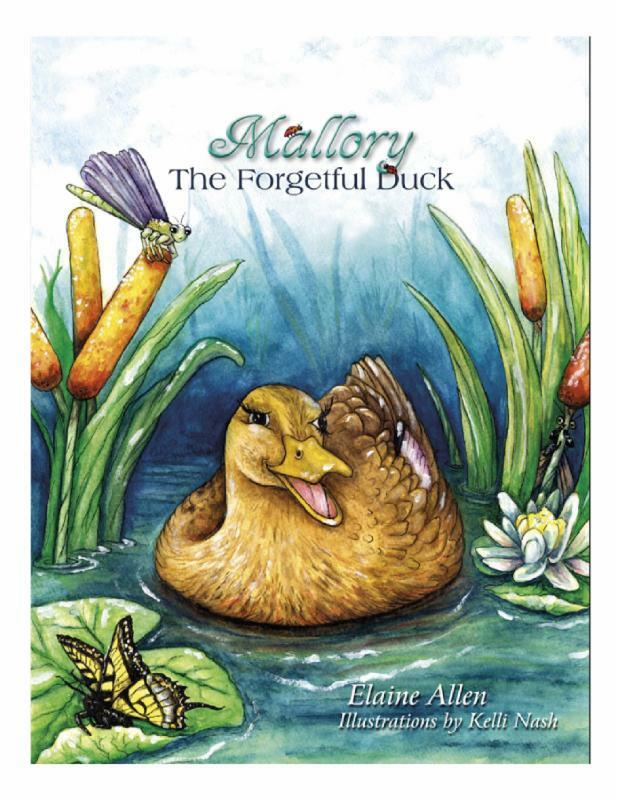 Ms. Allen writes children’s books about sea life in the Chesapeake Bay. These include Olly the Oyster Cleans the Bay and Mallory the Forgetful Duck, to mention a few, that are available in the Museum Store. 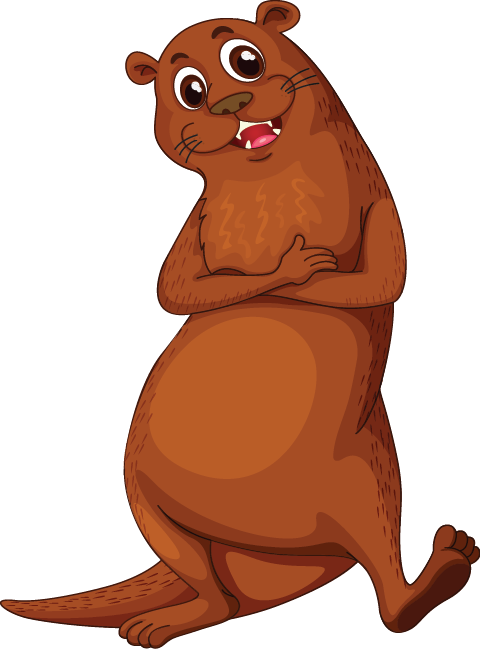 Make a stick puppet and participate in the puppet show. Book signings will follow this FREE program sponsored by PNC Grow Up Great. 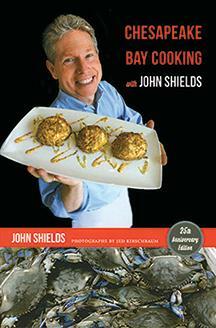 Learn some tips and tricks with local renowned chef and author, John Shields, with the presentation of his newest 25th anniversary edition release of “Chesapeake Bay Cooking with John Shields.” Taste samples of Pauleen’s Seafood Gumbo and cornbread. Purchase his book in the Museum Store and have it signed for that added touch! 20% OFF on the 20th! Museum members save 20% off on the 20th of every month and 10% everyday. Discover the Museum Store! Offer valid on Sunday, March 20 from 10:15 a.m. – 4:45 p.m.